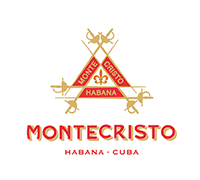 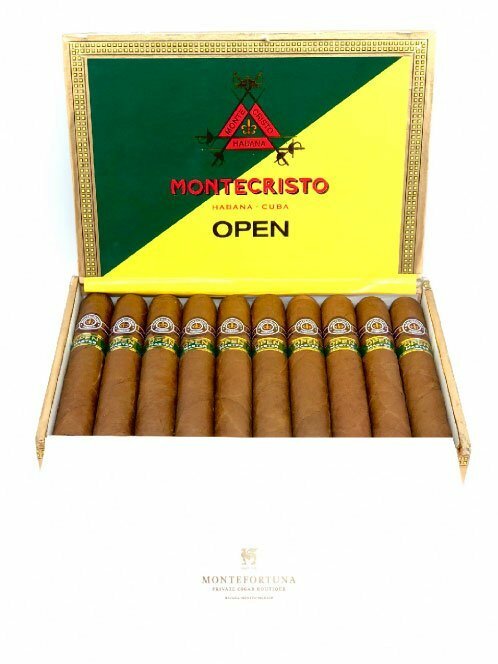 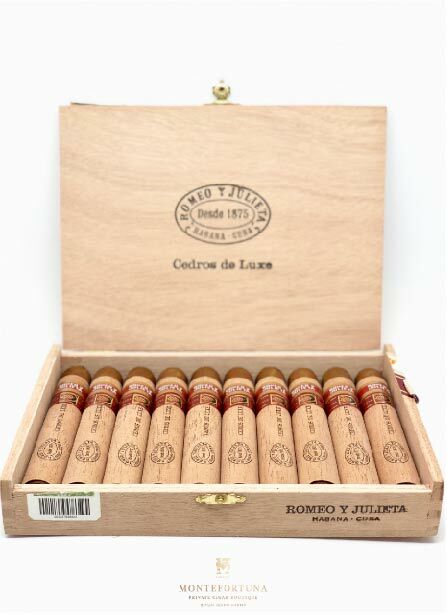 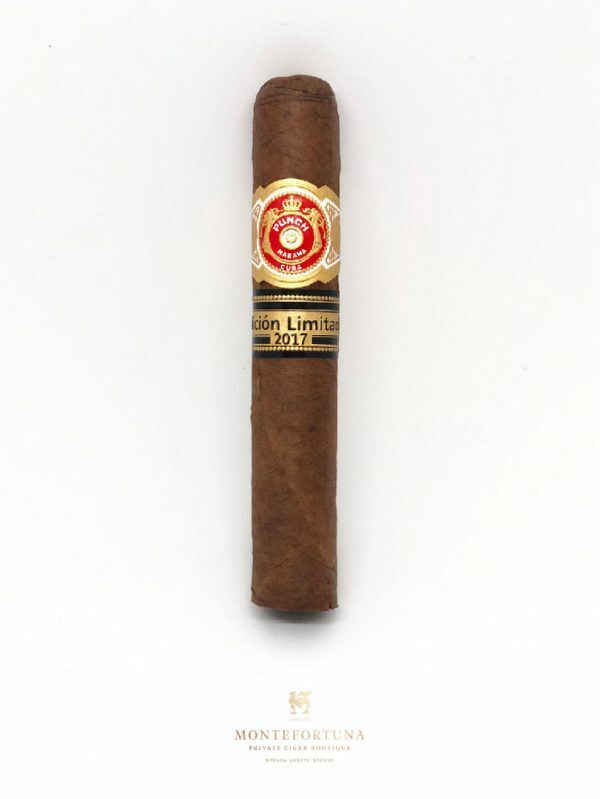 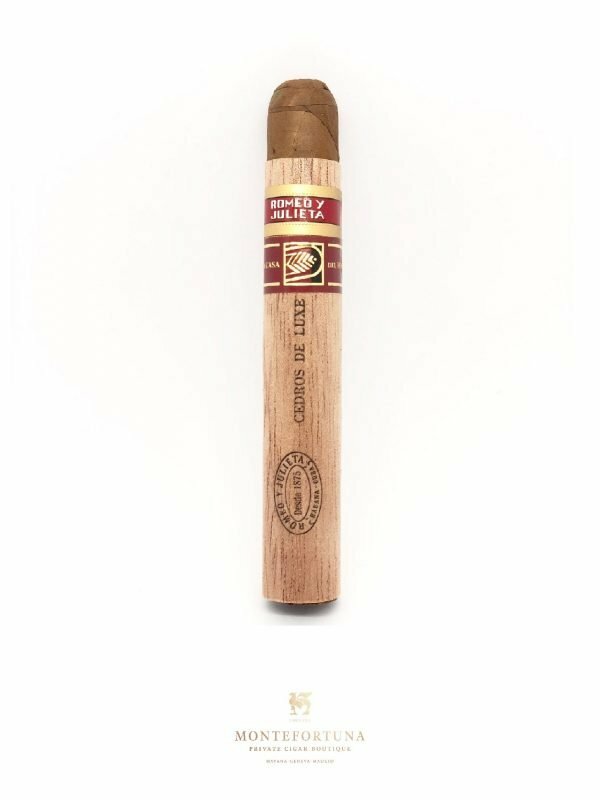 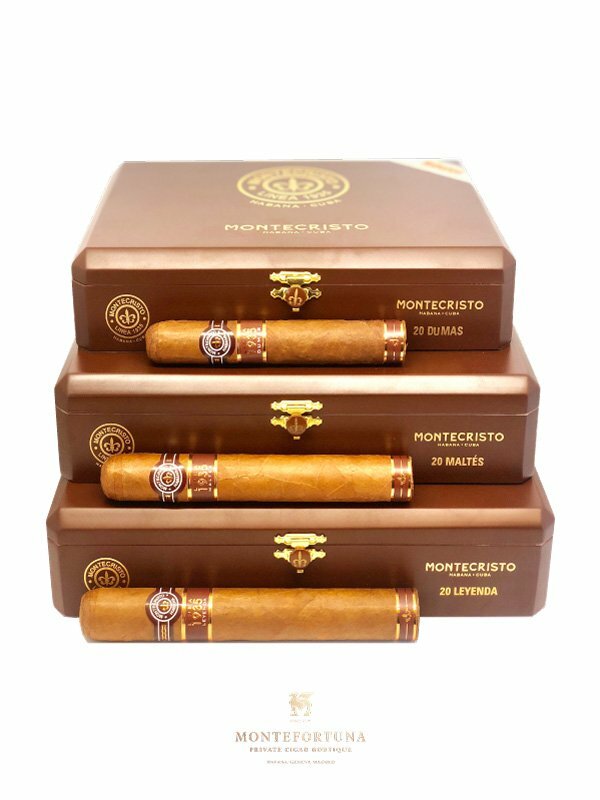 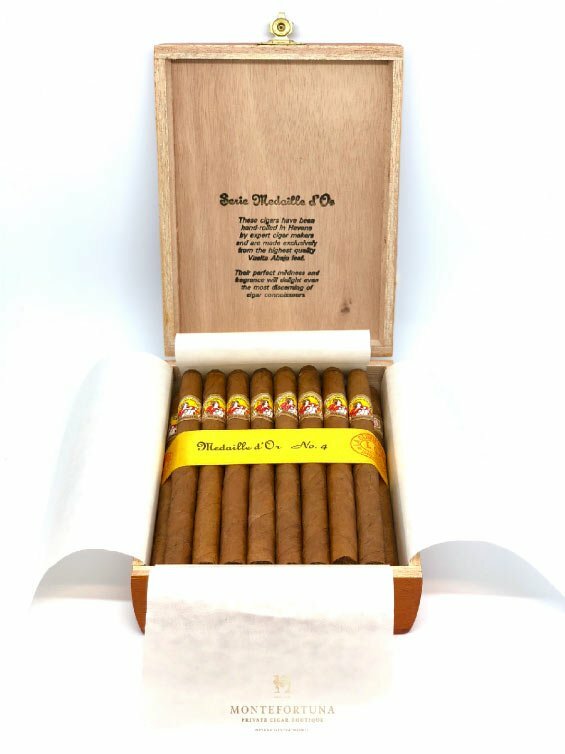 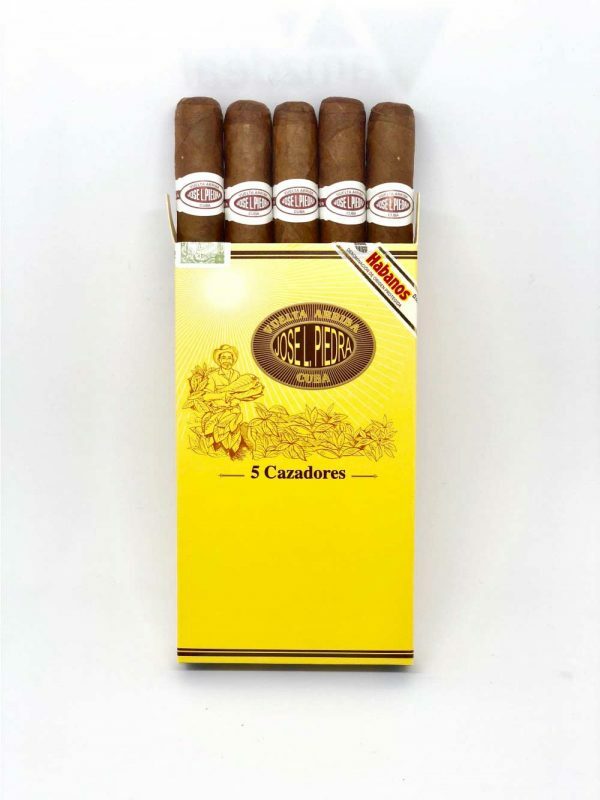 The new Montecristo Linea 1935 was created in order to compete with the Behike line from Cohiba. 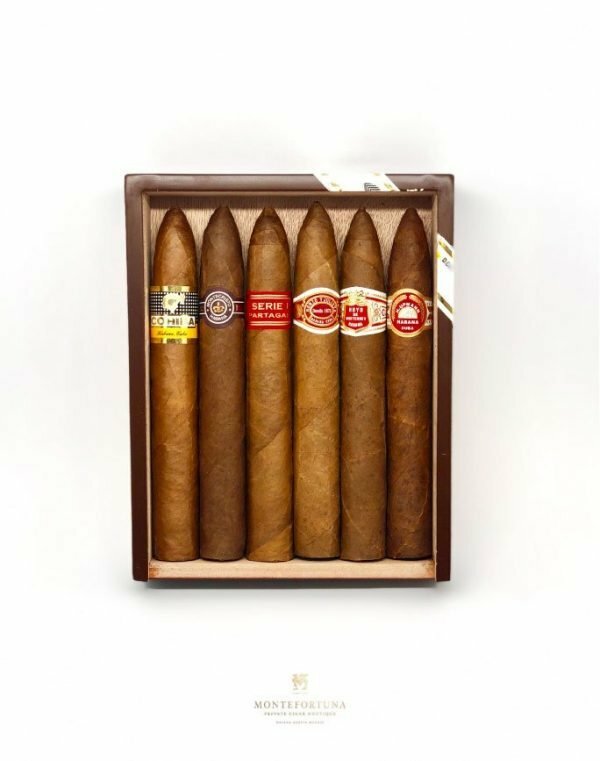 The 1935 line comes in three different formats which are all included in this sampler. 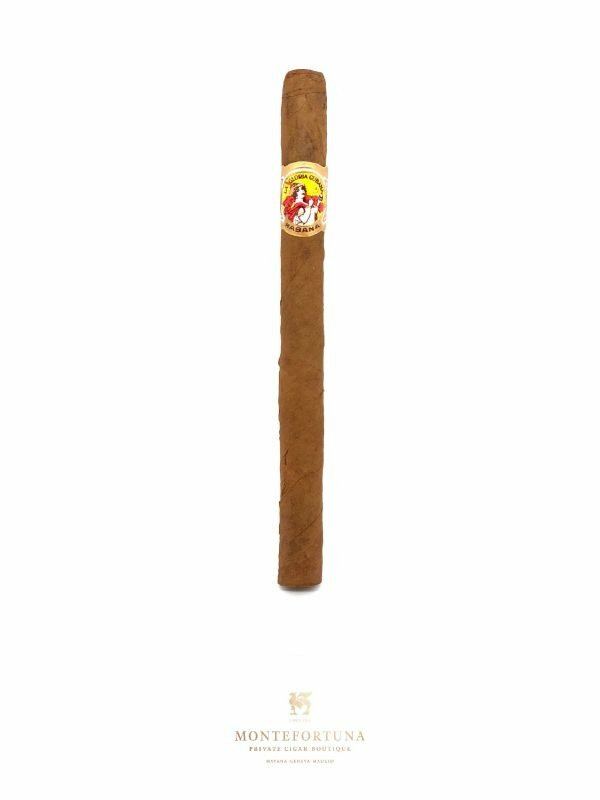 The smaller one being the Dumas. 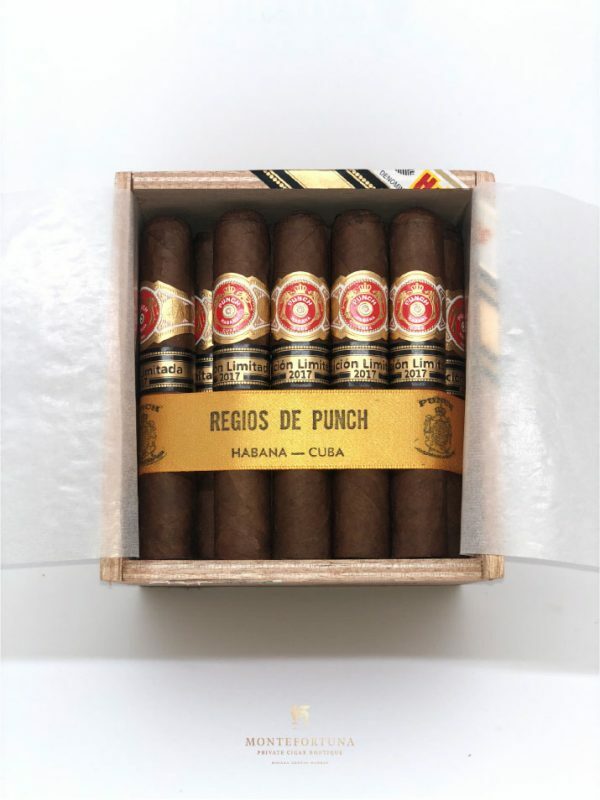 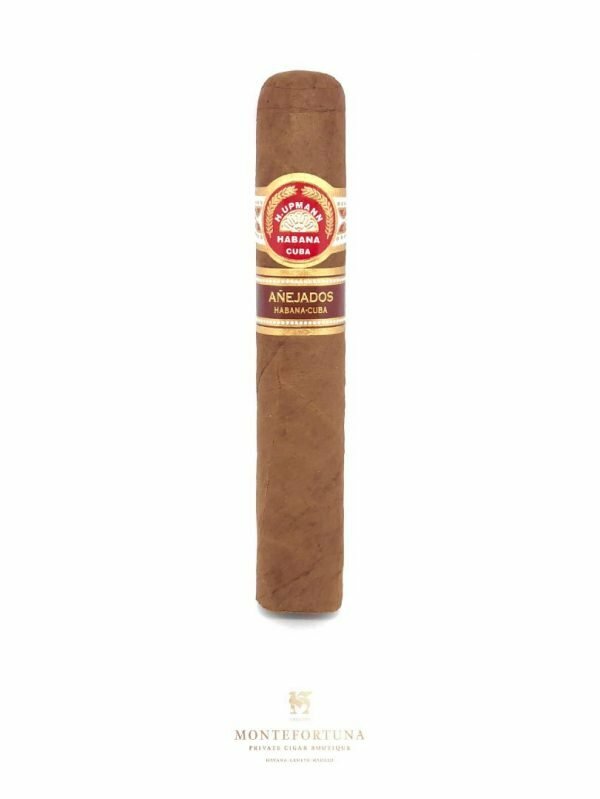 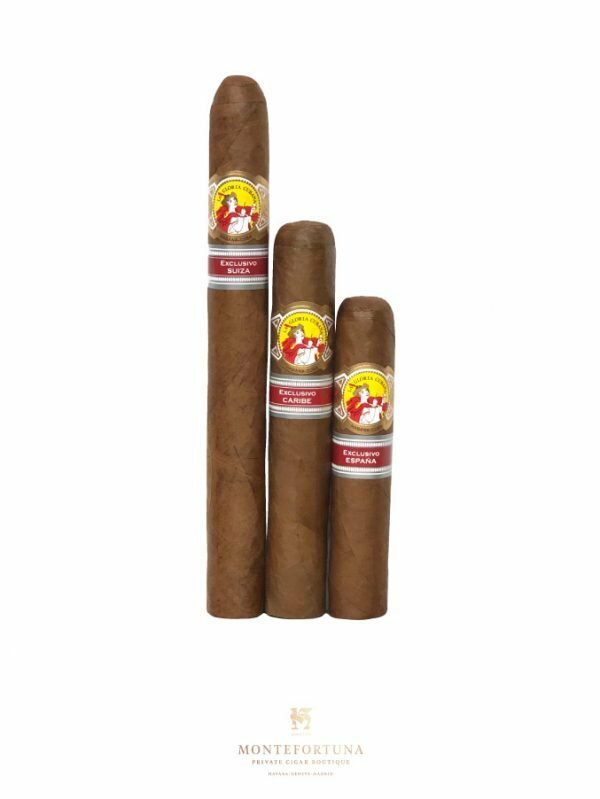 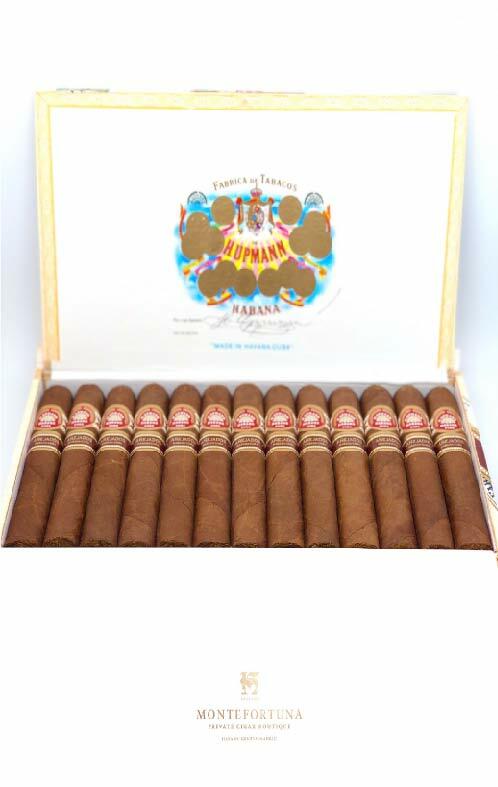 The medium sized cigar being the Maltes and the larger format cigar being the Leyenda.